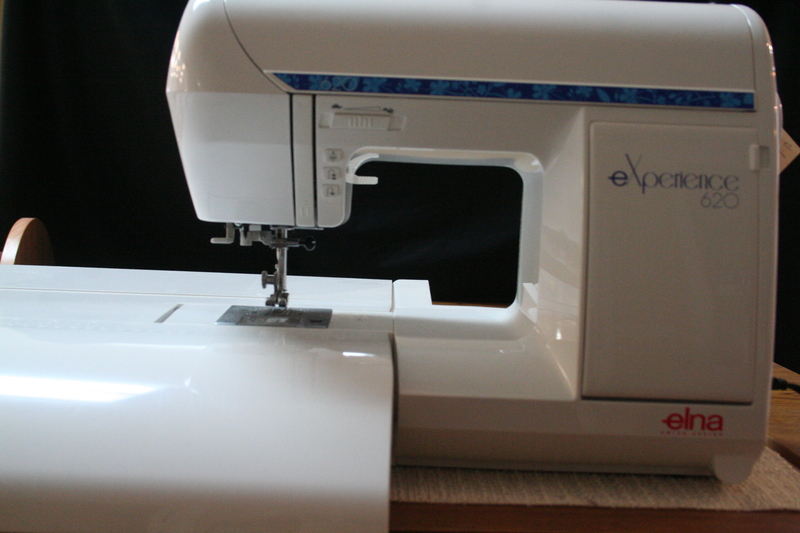 Top Stitch Quilt Shop is a certified dealer of Elna machines and Horn Sewing Cabinets. We can help you find the perfect machine for you and even teach you how to use it! We also have the HQ 24 Fusion and the HQ 18 Avanté on the floor to quilt your creations. Sign up to learn how to operate the HQ Sweet Sixteen machine. Come test drive this quilting machine and see how you like it. The cost is $20 and you can call for an appointment today! Elna has a large variety of reliable, low-maintenance sewing machines and we can help you chose the perfect machine for any quilter at every skill level. Every sewing machine needs a home and Horn Sewing Cabinets features top of the line cabinets, sewing and craft desks. These cabinets help organize your crafting space so you can focus on your creativity! 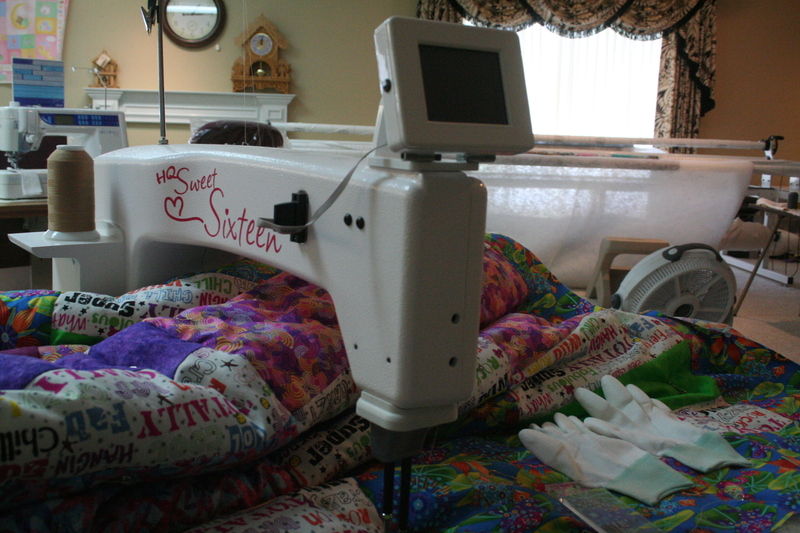 Hi, I am looking to buy a brand-new sit-down long arm quilting machine. I am still researching brands. 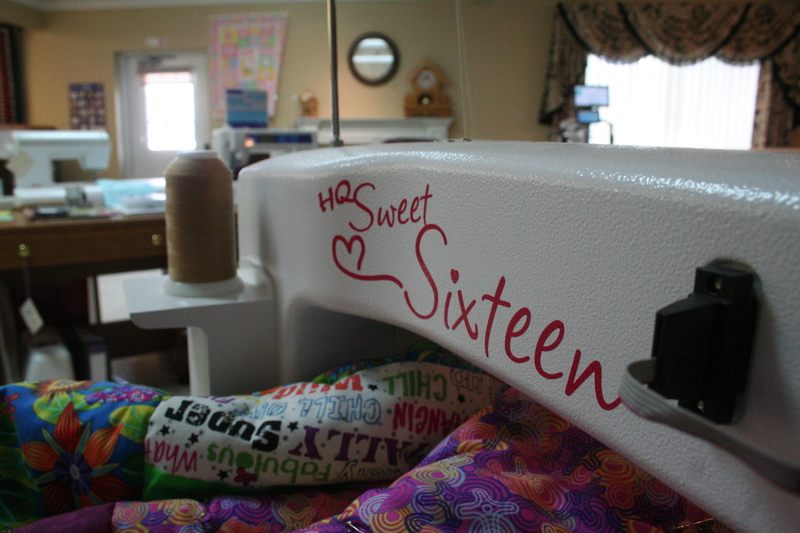 Do I need to make an appointment to come by to try out the HQ Sweet Sixteen? I live in Savannah, MO. Your hours and days of operation are not a problem for me. What is the base price on this machine? What is the cost of the Tru Stitch Regulator? Thank you.